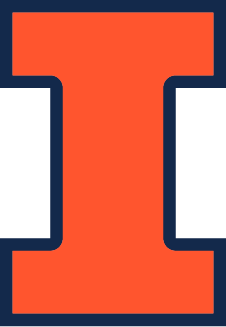 Welcome to the Experimental Molecular Imaging Laboratory (EMIL) in Beckman Institute for Advanced Science and Engineering in the Department of Bioengineering at the University of Illinois at Urbana-Champaign. The combination of different imaging modalities and technologies for mapping biomolecular and biological processes within a single cell or whole organs has an extraordinary potential for revolutionizing the diagnosis and treatment of pathophysiological disorders, and thus for mitigating the significant social and economic costs associated with the clinical management of diseases. The focus of our research is to develop such integrated imaging approaches to noninvasively monitor and track physiologic processes including peripheral and myocardial angiogenesis, vascular remodeling, and atherosclerosis using functional and anatomical imaging modalities including SPECT/PET and X-ray CT, respectively. 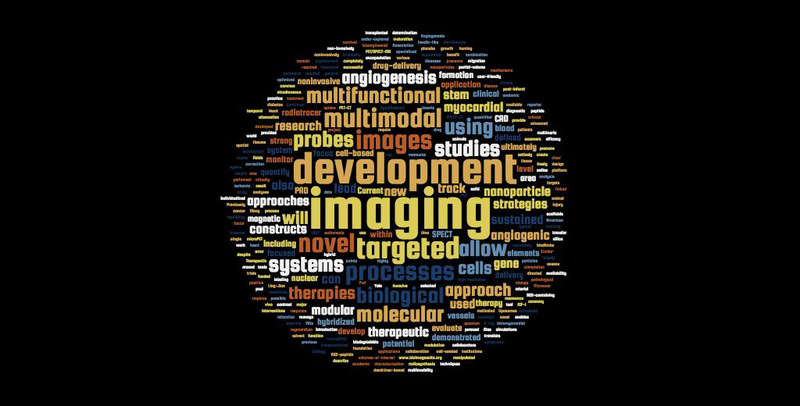 Such imaging strategies will eventually lead to individualized programs for disease prevention through advanced diagnosis, risk stratification and targeted cell therapies resulting in more successful and efficient health care.